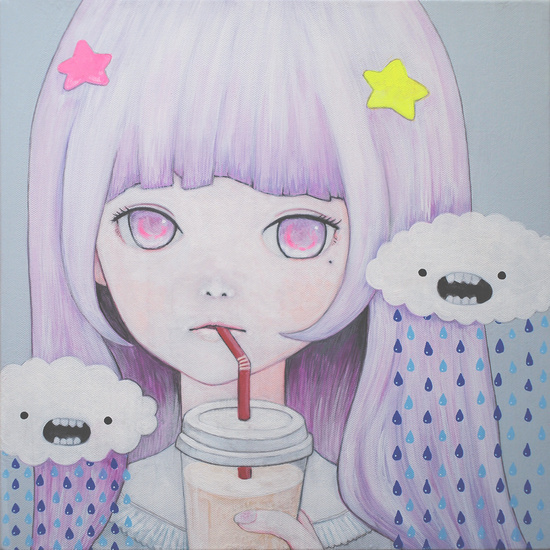 Today’s pick is the artist Kaoru Hasegawa from Japan who sells postcards, pins, prints and originals of her work. 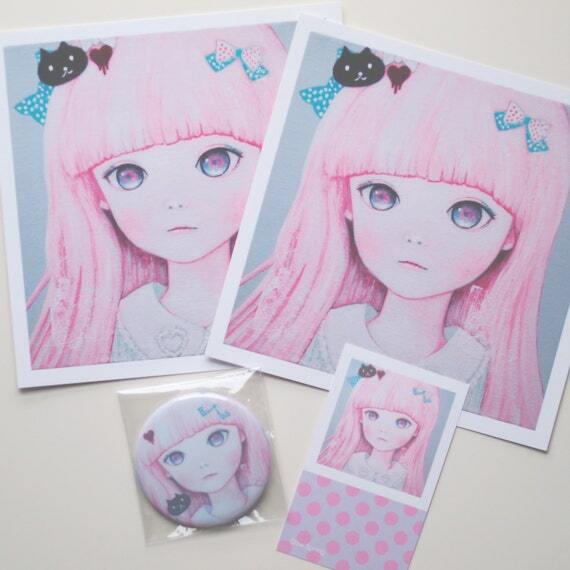 I have (had as she put out new ones recently) all of her postcard packs because I absolutely love her work and I can never decide which one to get in a larger print. The postcards are a unique square shape and 4×4 so they are a great size for mini prints which is how I’ve decided to use most of mine. In terms of using them for postcards the backside is pretty plain but very similar to how I’ve seen other postcards from Japan (the format is slightly different from North American postcards – shot of the backside below in case you interested). The only downside I can really say about them is the paper is a shiny finish which makes them difficult to write on them and they look a bit cheaper without a nice matt finish (but that could just be me). I love them though and her work is amazing – I can’t wait to get the new postcards and hopefully decided on a print to buy as well. I can’t recommend enough. 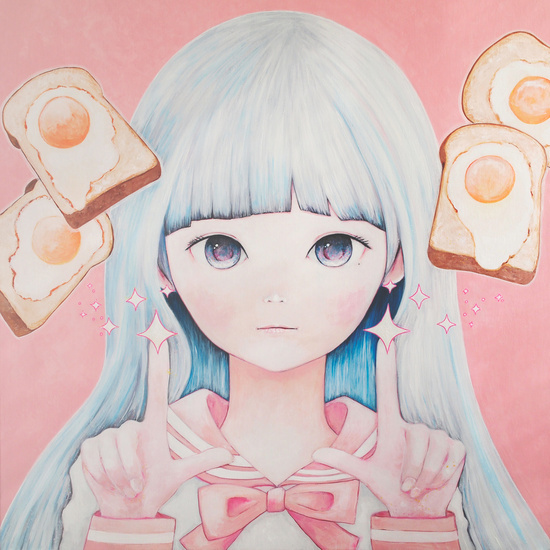 She has four stores currently, Society6, Storenvy, Etsy, and one for original prints (store is in Japanese), and you can check out more of her artwork on her Tumblr!